From quantum computing and nanotechnology to clinical psychology, engineering and health sciences research, ideas that will change the world are at the heart of who we are. C3 Water Inc is the leading smart water network planning & implementation firm in Ontario. Located in the Region of Waterloo, C3 Water focuses on the delivery of municipal water and waste water engineering services. “Situational awareness is the key to asset performance. The more comprehensive picture we can paint from the data, the more value we create for our customers. Terepac ONE platform’s novel and tightly integrated “all in one” approach to sensor design, communications protocols and data security is allowing us to open doors with clients in mining, oil and gas, shipping and other industries. The Terepac team is revolutionizing access to data and providing unprecedented value add for our analytics tasks." 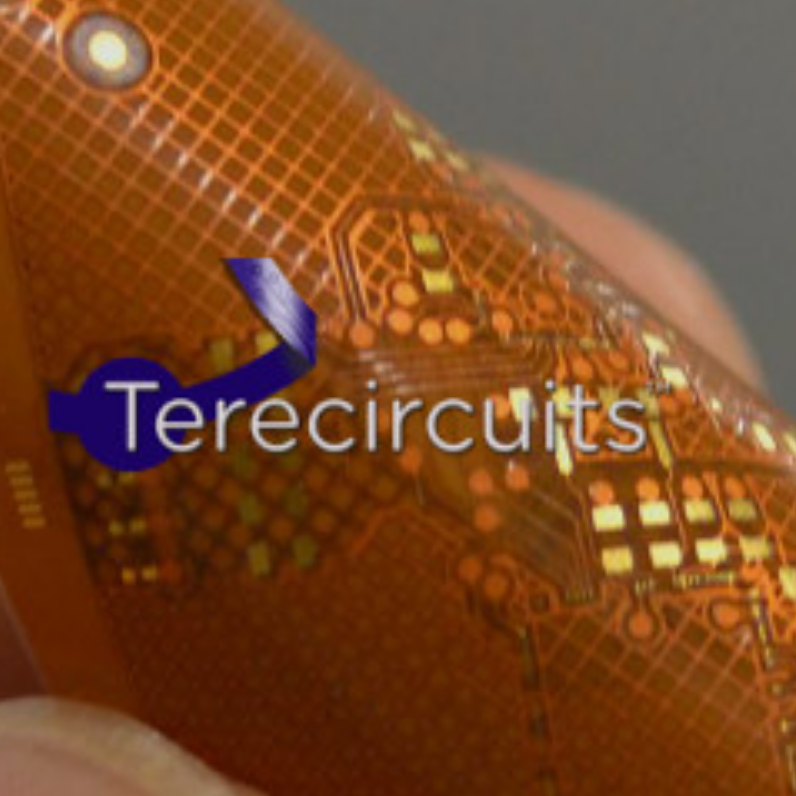 Terecircuits' patented process enables the integration of electronics into anything, creating objects for the Internet of Things. Electronics that are: SMALLER, THINNER and MORE FLEXIBLE. Smart objects that are LESS EXPENSIVE, MORE POWERFUL and USE LESS POWER.